special purpose conversions. Limited traverse of main gun located in hull was a serious problem. 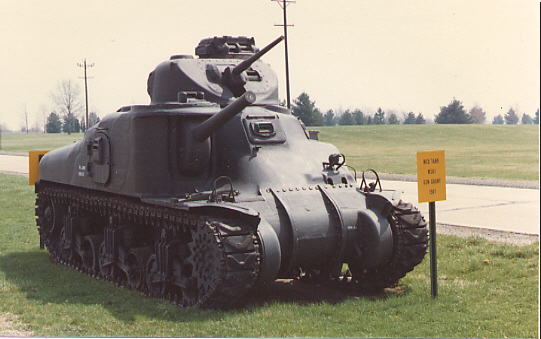 This tank was a stopgap measure until the M4 could be produced. 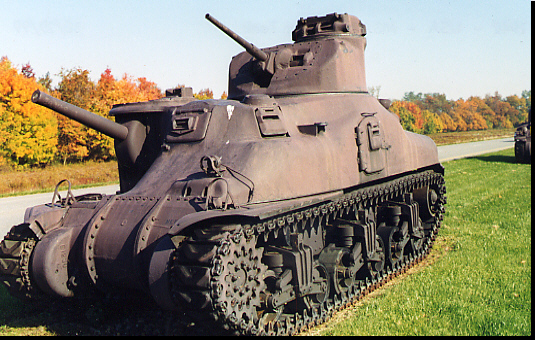 This model used cast armor for the upper hull, replacing the riveted version of The M3 model. 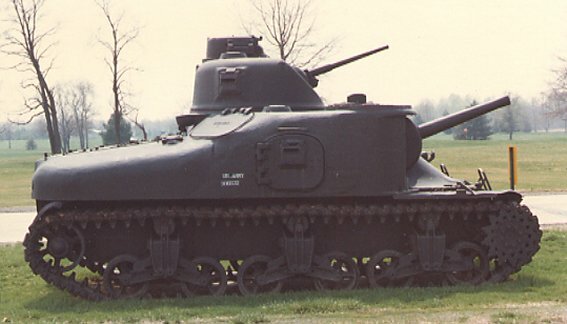 Roof ventilators were added to exhaust fumes from the main gun.